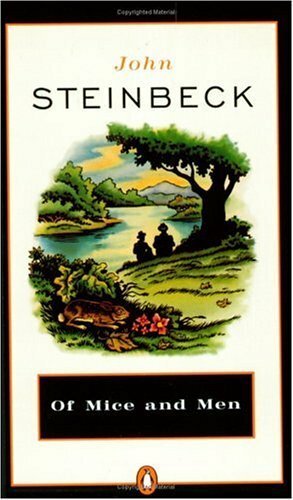 In my most recent post on Gotham Schools, I raise (indirectly) the notion of teaching “the whole child.” Using Of Mice and Men (one of my favorite books to teach) as the frame, I try to address the importance of viewing students through a compassionate lens. Mark has already written at length about the importance of taking a “whole child approach,” and I’ve thought far less about this than he has, but one thing strikes me as very important. When we talk about teaching the whole child, we’re talking in part about teaching with an understanding that children are fluid beings who grow and develop constantly. In some way, then, the whole child includes who the students was, who they are, and who they will become. When politicians use “students first” language, pitting our students against the adults they will become, they negate the whole child, fetishizing students’ youthful selves and devaluing their grown-up selves. In environmental terms, it’s like saying we must prioritize acorns over trees. Shouldn’t we just take care of the whole forest, and defend it against those who want to slash, burn, and subdivide?